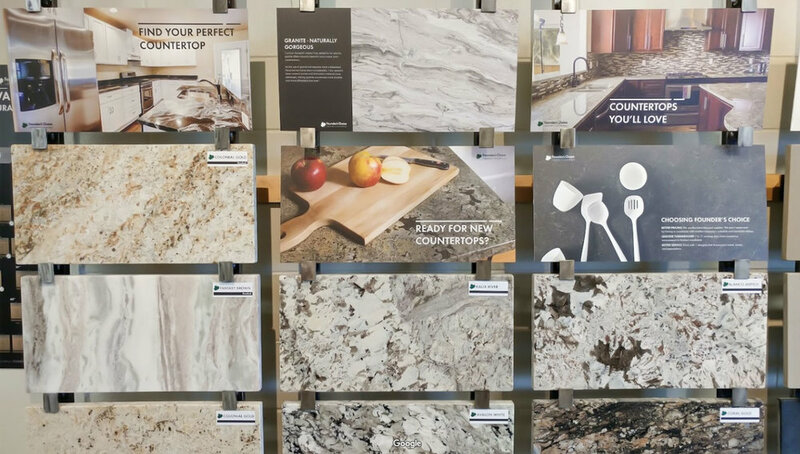 Browse our new Tumwater showroom to get inspired and receive a free design consultation with one of our many talented kitchen designers. 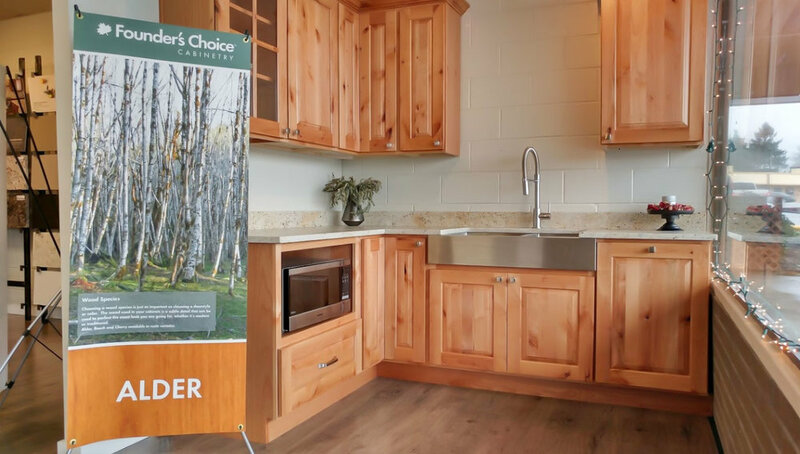 "I'm so happy with how this project turned out, my new kitchen is absolutely wonderful!" 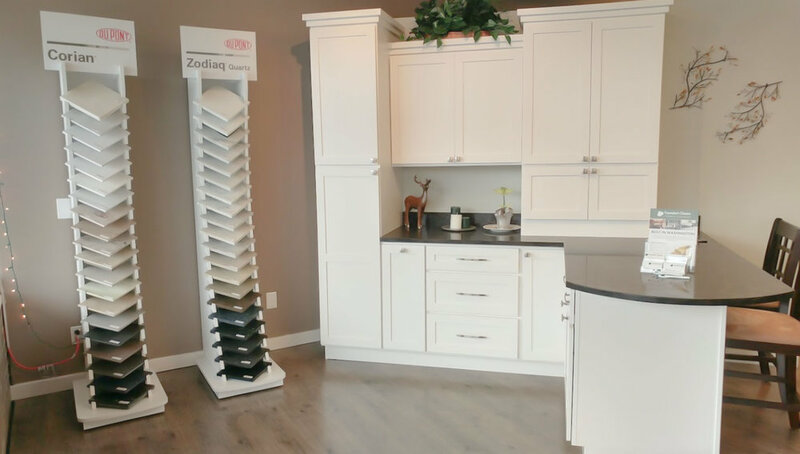 Our newest showroom is conveniently located in Tumwater with easy to access from northbound and southbound I5.